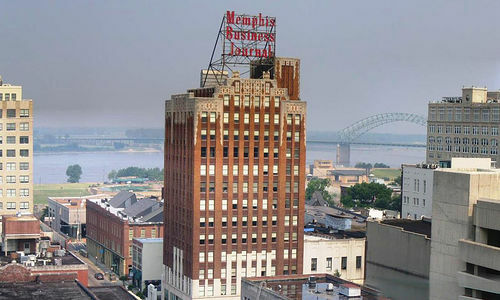 Memphis is a city in Southwest Tennessee, on the Mississippi River. It is the largest city in that state, and is also the youngest of the four cities. It has a humid, subtropical climate, so is a good place for northerners to check out in the upcoming cold months. Founders of many different musical genres, such as Blues, Gospel and Rock and Roll, got big in Memphis. Many drivers will happily let your leashed dog come along for a horse and carriage ride. This company is the oldest, largest carriage company of the city. They operate daily in the downtown area, and provide downtown scenic and historic tours. This museum is administered by the university. It preserves the native history of the region, before Europeans had settled. It has some Mid-South prehistory, as well as displays of contemporary Southeastern Indian cultures. They offer tours, exhibits and events year round. Dogs can be on site, as long as they are behaved and on leash. This is one of the biggest city parks in America (4500 acres), five times the size of Central Park in Manhattan. This park has something for everyone, including picnic areas, horseback riding, paddle boats, nature trails and more. There are lots of wetlands and hardwood forest as well. Dogs are allowed on leash, except for designated areas, and must be well-behaved, not bother the wildlife, and cleaned up after. This is a park that borders the Mississippi River and encompasses over 13,000 acres. It has two lakes and many trails for hiking. Dogs must not disturb the wildlife, which includes deer, turkey, beaver and about 200 species of birds. 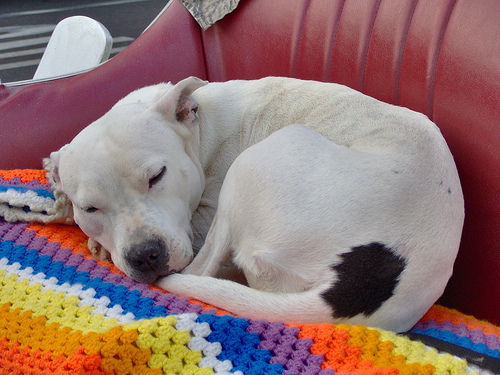 Dogs cannot go to lodges, public eating spaces, buildings, stores or designated beaches, but it such a big park that there are certainly activities to find. Some cabins allow dogs. They must be leashed as well. This restaurant is located in downtown Memphis, and has international cuisine with French and Belgian influence, as well as a wine list. Dogs are allowed at outdoor tables. This restaurant has just gone green, with compost and recycling, as well as eco-friendly cleaners. It has many barbequed meat options and a family atmosphere. Dogs are allowed at outdoor tables.